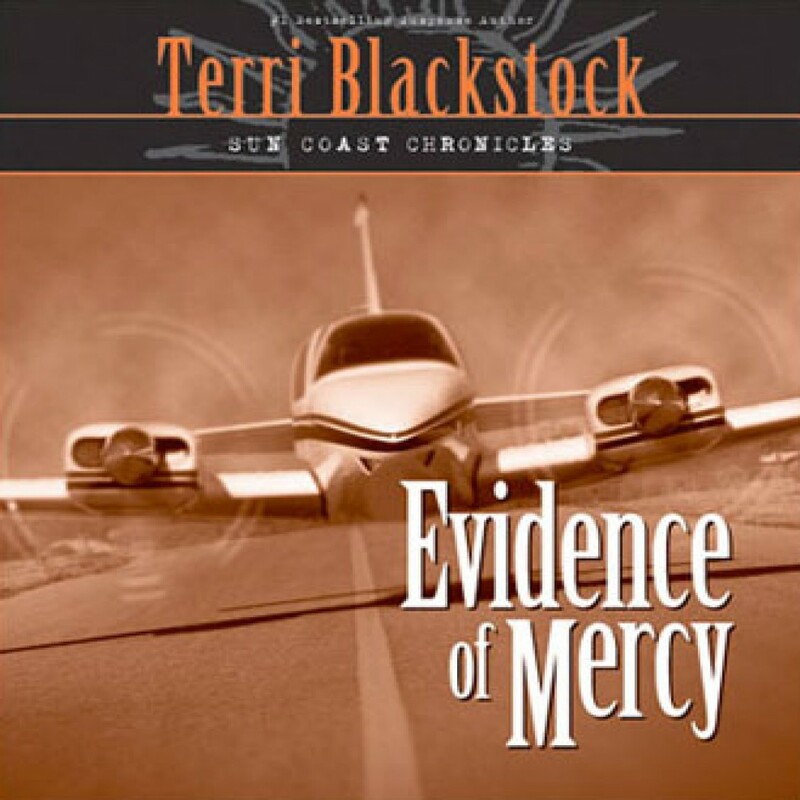 Evidence of Mercy by Terri Blackstock Audiobook Download - Christian audiobooks. Try us free. The plane crash nearly ended Lynda’s life. Was it an accident or sabotage? Lynda Barrett, a young lawyer, hates to sell her plane, but she can no longer afford to keep it. Enter Jake Stevens: wealthy, arrogant, and interested in buying Lynda’s beloved Piper. Together, he and Lynda embark on a test flight that ends in disaster--hurling them into a terrifying sequence of events.